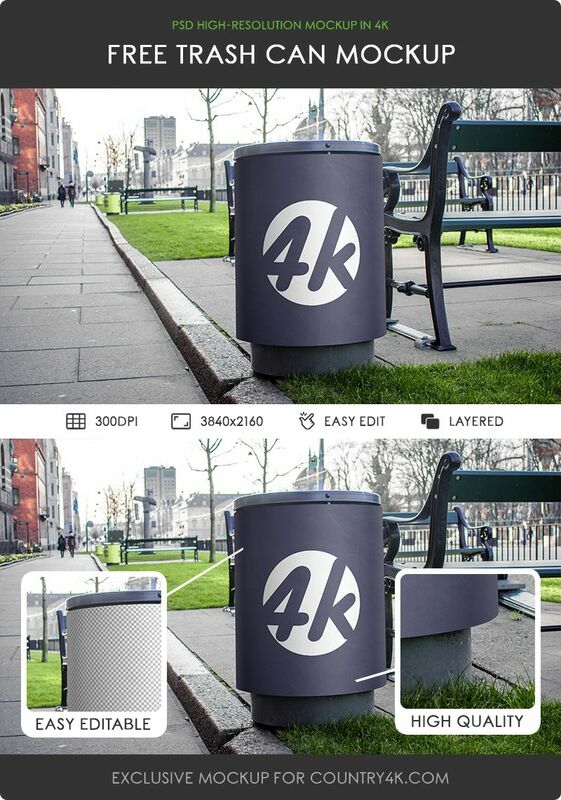 Today we bring to your attention Free Trash Can PSD MockUp in 4k. 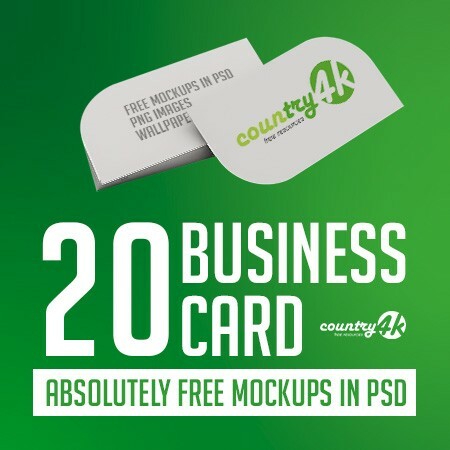 There are many resources used for outdoor advertising. 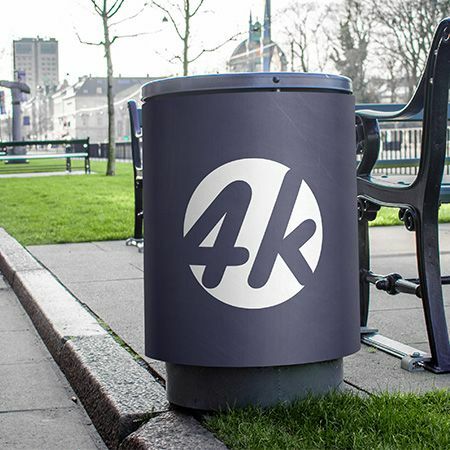 Branding a city with a trash can is one of them. 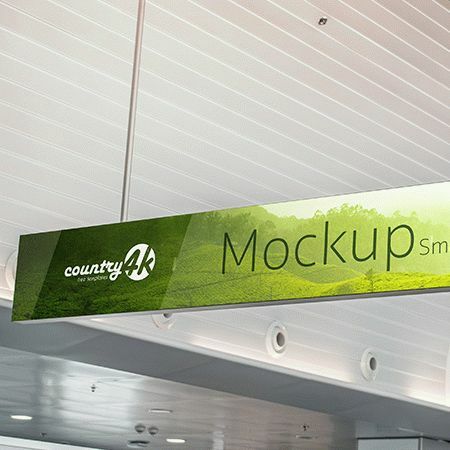 Demonstrate your advertising approach in photorealistic form with the help of the trash can mockup. 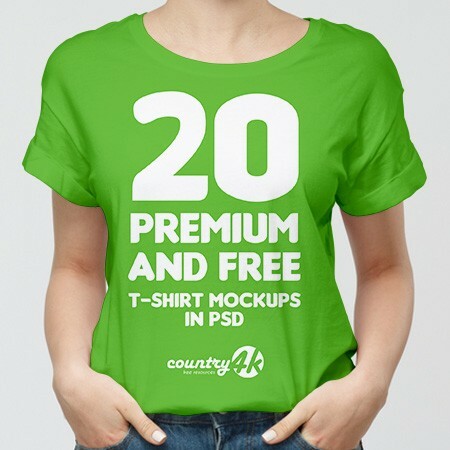 It is important to know that the product is available in PSD format, this simplifies its use and configuration. Therefore, you can quickly and easily configure our resource using the built-in smart objects. 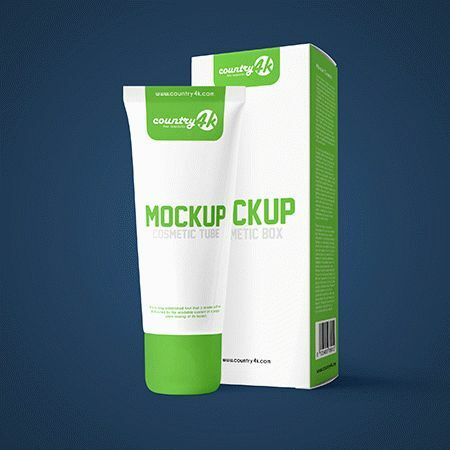 We hope that our PSD mockup will help you in creating advertisements and will give a professional look to your design. 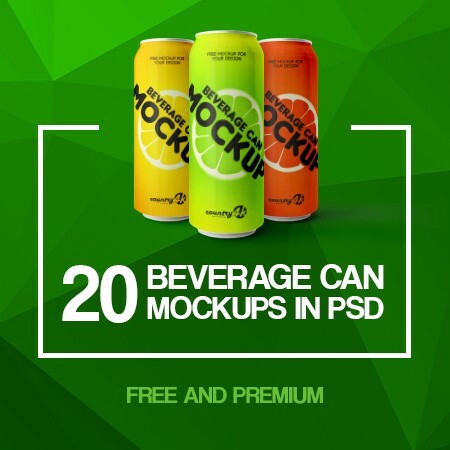 Download Free Trash Can PSD MockUp in 4k and embody your most extraordinary ideas using the Photoshop program. I hope you will enjoy. 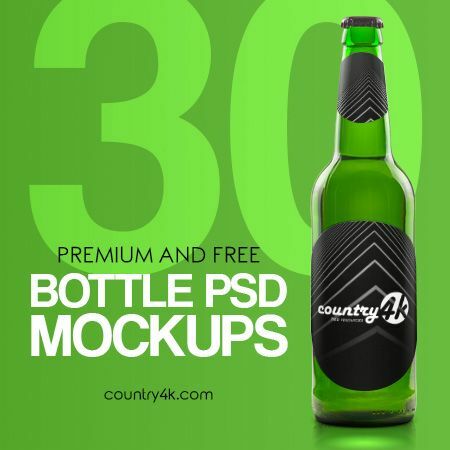 Country4k offers a unique content in high 4k resolution for both professional designers, artists and freelancers to help create truly magnificent works. 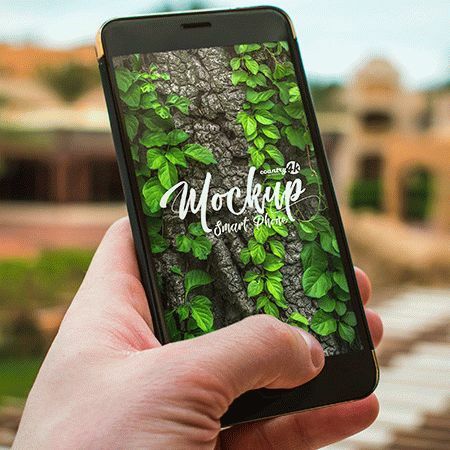 Simplify the interaction with the client by presenting your creative ideas using free mockups and images. 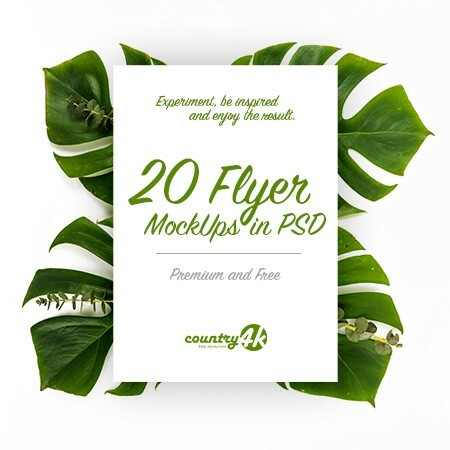 Experiment, be inspired and enjoy the result. 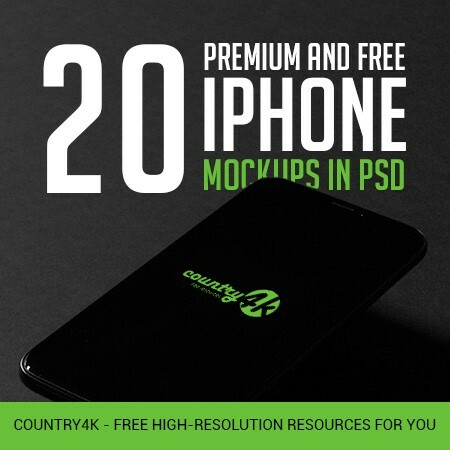 © 2018 Country4k. All rights reserved.